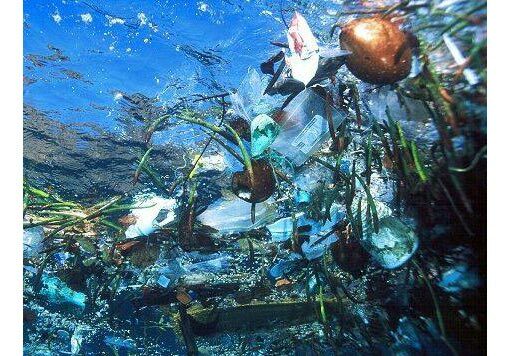 There are several causes of ocean pollution including oil pollution, marine debris, toxic materials, and ocean dumping and mining. Oil pollution is not only caused by large devastating tanker spills, it is also caused through runoff from land and industrial wastes which find their way to the ocean through drains. 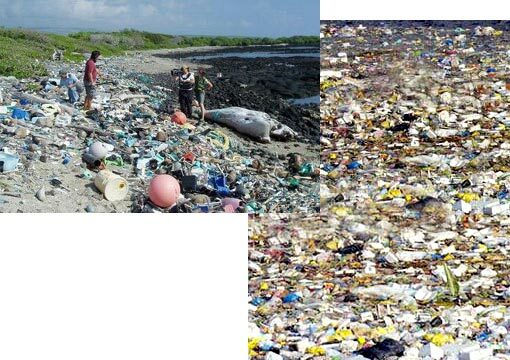 Marine Debris often comes in the form of our trash which has been washed into the ocean after heavy rain or floods. A particular danger to marine wildlife are nets which have fallen of boats or plastics which can be swallowed and caught in an animals digestive system. 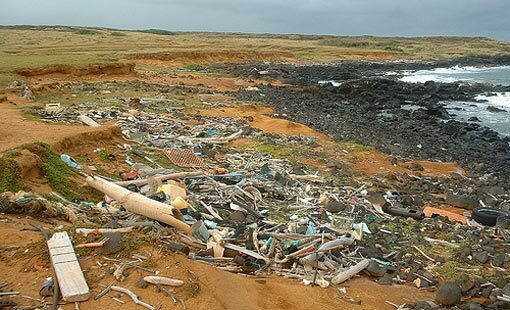 Toxic materials accumulate in the ocean in the form of mercury, dioxin, PCBs, PAHs, Radioactivity. Both dumping and exploitation of ocean resources cause ocean pollution also. Solid garbage also makes its way to the ocean. 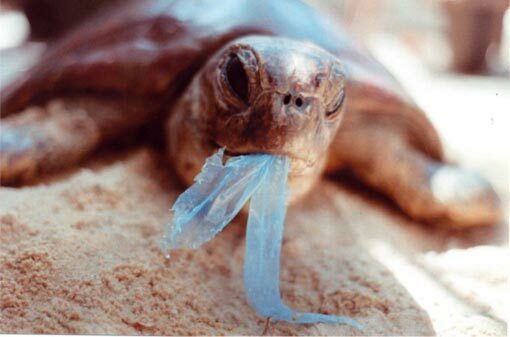 Plastic bags, balloons, glass bottles, shoes, packaging material - if not disposed of correctly, almost everything we throw away can reach the sea. 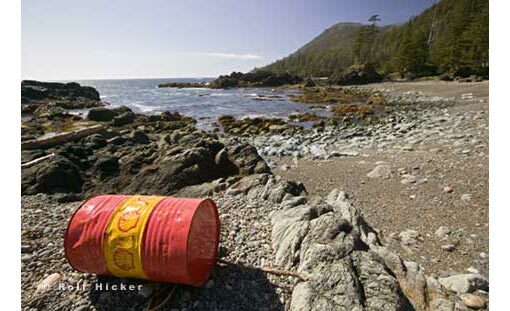 Some of these chemicals enter the sea through deliberate dumping. 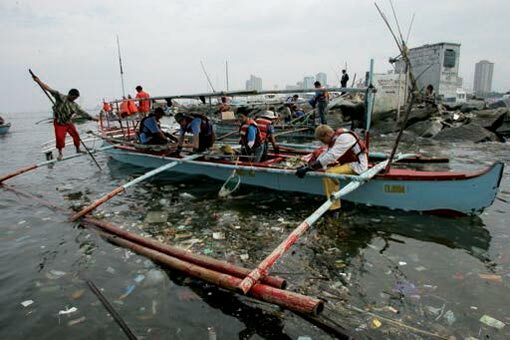 For centuries, the oceans have been a convenient dumping ground for waste generated on land. This continued until the 1970s, with dumping at sea the accepted practice for disposal of nearly everything, including toxic material such as pesticides, chemical weapons, and radioactive waste. 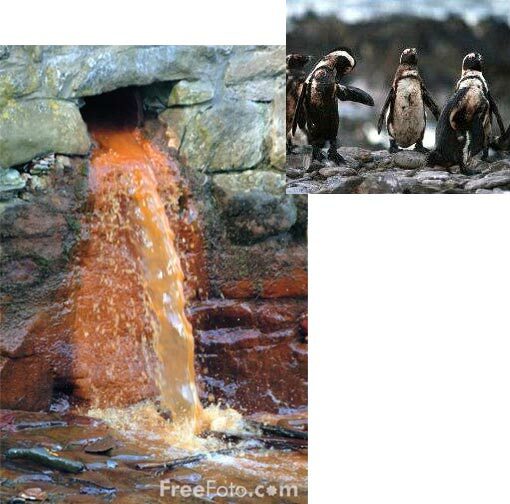 People become contaminated either directly from household products or by eating contaminated seafood and animal fats. Evidence is mounting that a number of man-made chemicals can cause serious health problems - including cancer, damage to the immune system, behavioral problems, and reduced fertility. Submitted by Anonymous (not verified) on Thu, 2018/05/24 - 11:06am. Submitted by Bad Ice Cream 3 (not verified) on Sun, 2018/04/22 - 10:51pm. Submitted by zoya ali (not verified) on Sat, 2018/08/18 - 5:37pm. Submitted by summary paper writing service (not verified) on Fri, 2018/03/23 - 10:08am. The problem of global warming is at the present time and if a large number of articles tell about this, then the problem becomes more global with each month. The problem of politicians is nonlinear thinking and the pursuit of one's goals and desires. Submitted by experian phone number to talk to a live person (not verified) on Wed, 2018/01/03 - 3:52am. Submitted by essay for (not verified) on Fri, 2017/09/22 - 5:29am. These pictures are really shocking one by looking at these I felt very bad that I am also one the participant in destroying the nature by our daily used harmful items in this world. I would like to start writing an article for blog about this damage what we all people are doing to this Mother Nature. Submitted by Hongkong Tour Packages (not verified) on Mon, 2017/07/31 - 3:01am. Submitted by Dwain Toliver (not verified) on Thu, 2017/01/12 - 6:54am. Very important article. There is alot of food for thought. Thanks for sharing. Submitted by Jason Ronson (not verified) on Wed, 2017/05/03 - 1:30am. Yes, it is informative article. 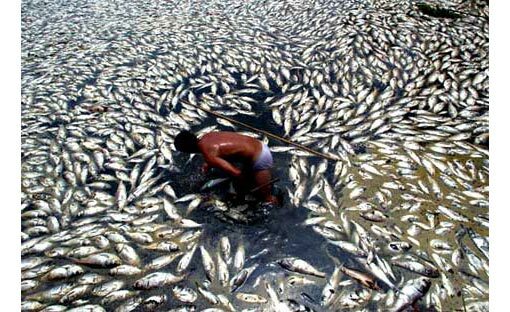 We should clean our water because there are many animals died because of this. I took https://www.apexessays.com/">https://www.apexessays.com/ to get best marks in the class. Submitted by Angelmary (not verified) on Wed, 2016/06/01 - 9:11am. A big part of pollution is manmade and there is only a small portion made by this nature. We people pollute our nation in various ways and finally we all have to face such issues. Thank you for sharing the article and keep sharing such things. Submitted by Anonymous (not verified) on Mon, 2017/10/23 - 9:01am. It's amazing how much this planet can sustain, why do we allow such pollution in exchange for money and profits? I just don't understand. Poor animals. Submitted by Merlin John (not verified) on Fri, 2016/04/29 - 8:59am. Submitted by rosemary (not verified) on Wed, 2016/04/13 - 8:22am. Now days there are huge amount of pollutants that causes severe environmental problems. 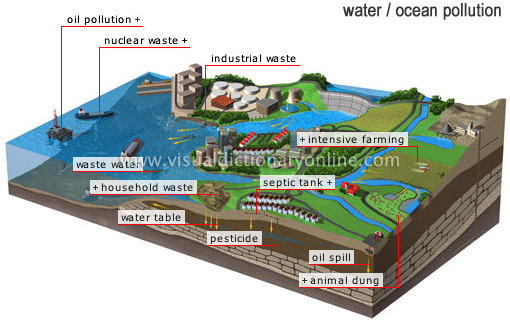 The picture shows ocean pollution and it may be because of oils, toxic materials and ocean dumping etc. this is not a nature’s myth but surely man made disaster. Submitted by Payne (not verified) on Fri, 2016/02/19 - 1:22pm. With all the efforts made by non-governmental organizations and environmentalists, the level of pollution is still increasing. Given this situation, most people often rely on https://www.findwaterfirst.com/Find_Well_Water_Groundwater_Location_Services.html">groundwater surveyors to undergo inspections on their properties, in order to supply the water consumption from their own resources. We must be more careful than ever. Submitted by ????? ??? (not verified) on Wed, 2014/10/08 - 12:14pm. You ought to take part in a contest for one of the highest quality blogs on the net. I most certainly will highly recommend this web site!